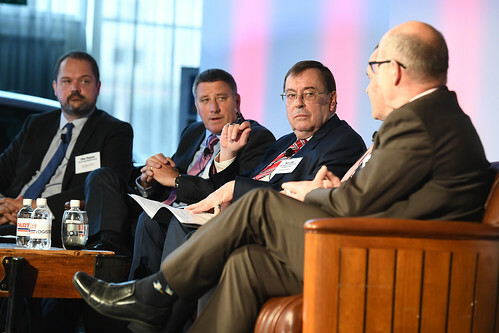 Automotive Leaders Summit - Global 2018 is a host event at the International Business Festival 2018 in Liverpool. Thought leaders from OEMs, suppliers and logistics providers gather to discuss supply chain challenges and to share exciting new strategies to the big challenges facing the global automotive market. The conference is structured around a progressive agenda tailored to cover all the current hot topics and to address the emerging challenges facing the industry, with expert insight delivered by the industry’s leading players. The conference will cater for all attendees allowing them to gain further knowledge in subjects such as global automotive trends and forecasts, Industry 4.0, new logistics technologies, the importance of aftersales in customer retention, with greater efficiencies from plant to dealer. The future of freight transportation and smart infrastructure, and how future supply chains will have a significant part in shaping the industry. In the final session industry leaders reflect on the discussions of the day to discuss how we adapt, innovate, progress and succeed. 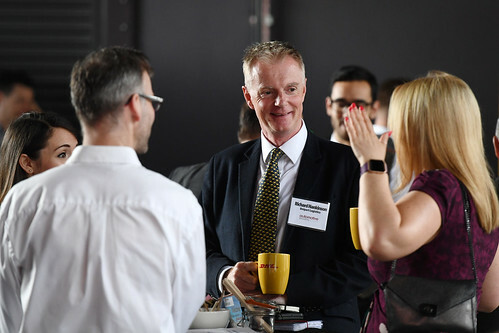 From the opening drinks reception to the closing Business Futures Gala Dinner you will find exceptional networking opportunities throughout, giving you the chance to not only connect with all the key players in the industry, but foster new business relationships. 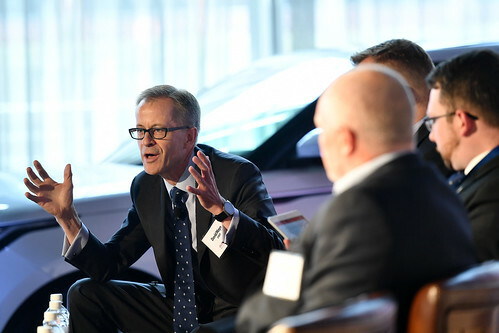 The Automotive Leaders Summit brings together exceptional panels of business leaders who will share their inside knowledge and personal views on how new technologies, architecture and consolidation will shape the future automotive industry.